Good work with KRP V6! I came across an error with the Birel bodywork. 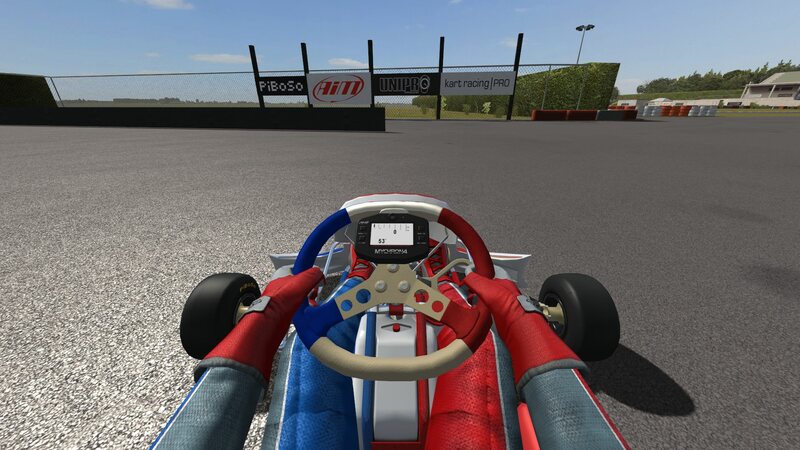 When using the first person view, the Birel "Evo" pods don't show up. From 3rd person, all is fine, as well as replays, but first person doesn't seem to have sidepods. 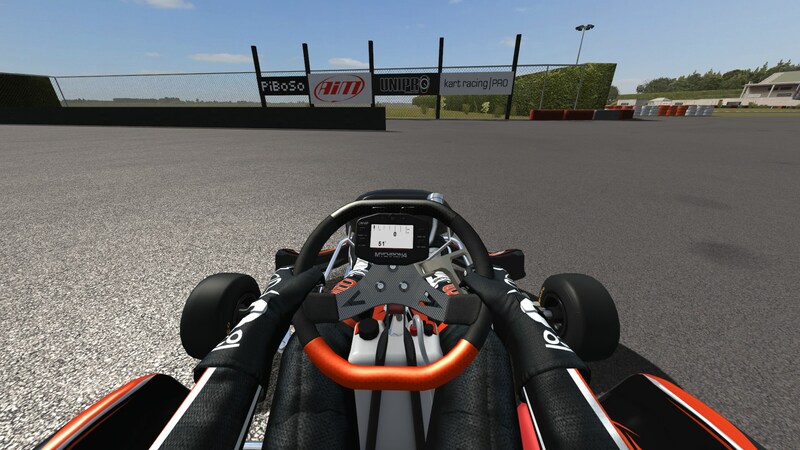 All other chassis do have the sidepods show up in first person, so I believe there is an issue with the Birel "evo" pods. Looking through the bodyworks files, I figured out what the problem is. Under gfx.cfg in the "fl_evo" folder, the cockpit model is named "c_fl_evo.edf" Unfortunately, that file doesn't exist - the one that comes with the installer is "c_evo.edf"
By either renaming the file to "c_fl_evo.edf" or changing the cockpit model in the gfx.cfg to "c_evo.edf" I was able to solve the problem. The reason I bring this up is because I'm unsure if this will cause a data mismatch online. Is there any way to update the installer of KRP V6 to have this fix included? Thanks, PiBoSo - really appreciate your work.